Meister Masonry can create your dream backyard. With your visions and our expertise we can work together to build your outdoor fireplace, fire pit or BBQ that will be a warm and freindly addition to your home. 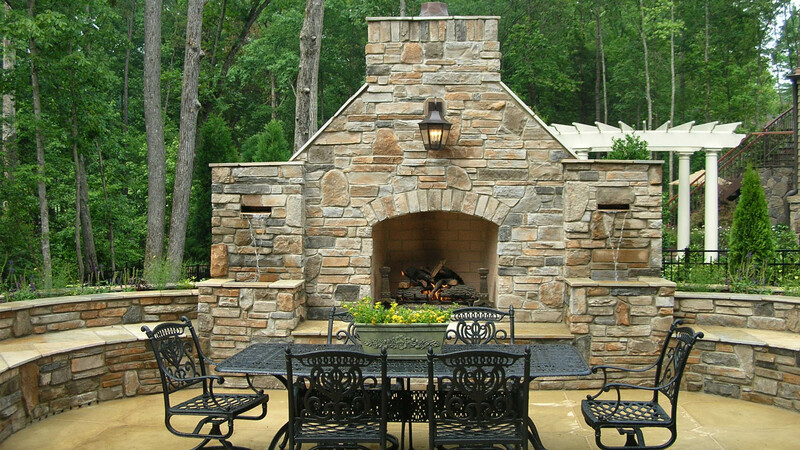 We offer high end hardscape services with attention to detail and professionalism. 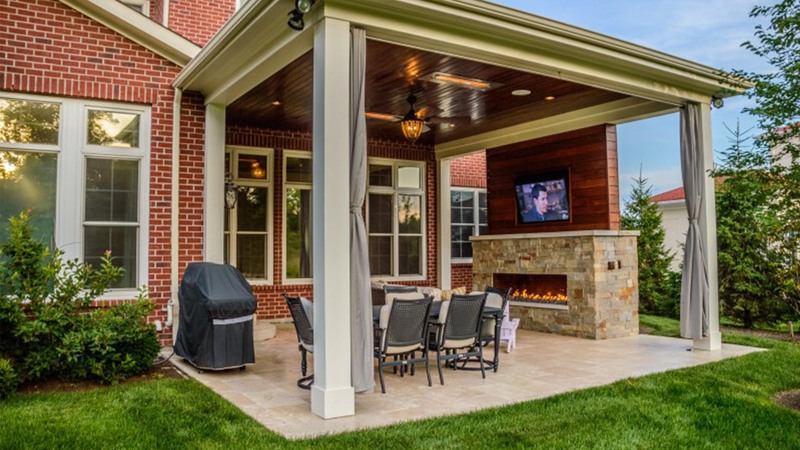 Let us create the right centerpiece for your entertainment and personal enjoyment outdoors.